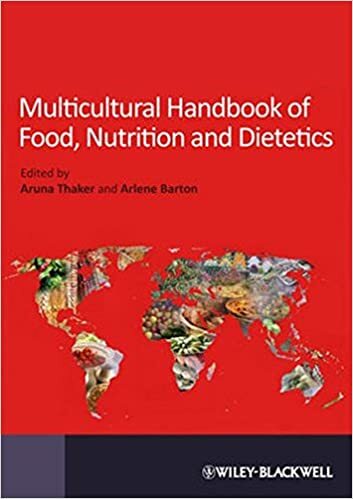 Multicultural Handbook of Food, Nutrition and Dietetics is the must have practical resource for dietitians, nutritionists and students working with both well settled but also recently migrated ethnic groups. Written by a team of authors drawn from the British Dietetic Association's Specialist Multicultural Nutrition Group the book provides in-depth information to equip the reader in the provision of nutrition advice to minority groups. Spanning a broad range of cultural groups the book seeks to consider religious and cultural requirements in relation to traditional diets; research on migration studies and chronic disease states; and nutrition and dietetic treatment in relation to key chronic diseases.